The day for honoring fathers and celebrating fatherhood is around the corner. Our mission today is to find that one exceptional and unique gift for dad. They are fathers who have been called to Heaven, but they will never be forgotten and on this special day. We should always honor them in our heart. If you father is still in your life, treasure every moment you have with him now and always show your love and care. Get back in touch if you have lost that connection. Parents make a lot of sacrifices to create wonderful memories and provide a good life for their children. When the children grow, however, they seem to forget, or the memories have started to fade out. Our busy life contributes to that too, but we should not use that as an excuse. 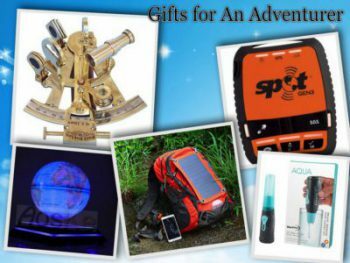 Gifts are just a form of appreciation, and they are not necessary for some people to show their love, however, giving and receiving presents date from the ancient times for many reasons. Let’s Find Out The Origin Of Fathers’ day. This day was initiated in the United States in the early 20th century to complement Mother’s day. Grace Golden Clayton probably got inspired by Anna Jarvis’ work on establishing Mother’s Day. You can read more about the beginning of Mother’s day HERE. Grace Golden Clayton was grieving the loss of her father. When on December 1907, the Monongah Mining Disaster killed 361 men, 250 of them fathers, Clayton proposed her pastor Robert Thomas Webb to honor all those fathers. So the first observance of a ‘Father’s Day” was held on July 5, 1908, in Fairmont, West Virginia, in the Williams Memorial Methodist Episcopal Church South, now known as Central United Methodist Church. Unfortunately, this event did not have influences outside of Fairmont for numerous reasons. Clayton was a quiet person, who never promoted the event again. Few years later in Spokane, Washington a Father’s Day celebration was organized by Sonora Smart Dodd. The date was June 19, 1910. Her father was a civil war veteran who raised his six children alone. After learning about the success with Jarvis’ Mother’s Day in 1909, Dodd told her pastor that all fathers should also have a similar holiday, honoring them. However, in the 1920s, Dodd stopped promoting the ceremony as she began studying at the Art Institute of Chicago. In the 1930s, Dodd returned to Spokane and began promoting the holiday again this time on a national level. Viewing it as an attempt by merchants to commercialize it the same way as Mother’s day, Americans resisted this holiday for few decades. 1913 – A bill to give a national recognition was introduced in Congress. 1916 – President Woodrow Wilson wanted to make it official, but the Congress resisted due to fear of commercialization. 1924 – US President Calvin Coolidge recommended the holiday to be observed, but did not issue a national proclamation. 1957 – Maine Senator Margaret Chase Smith accused Congress of ignoring fathers for 40 years. 1966 – President Lyndon B. Johnson issued a first presidential proclamation honoring fathers. 1972 – The third Sunday in June was made an official national holiday after President Richard Nixon signed it into law. So this is the story of the origin of Fathers day. 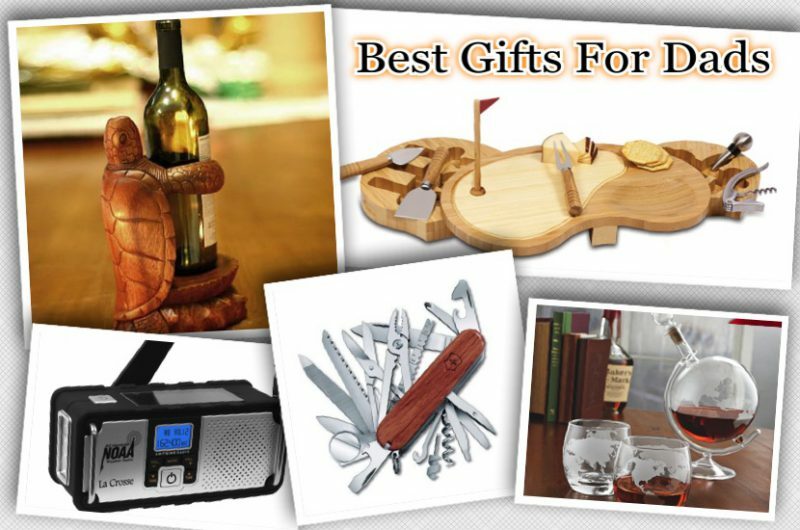 For those of you who are interesting in finding a unique gift for dad, I can show you few suggestions and you decide if they will be intriguing for you or will fit your dad’s lifestyle. You can personalize two lines up to 12 characters each. 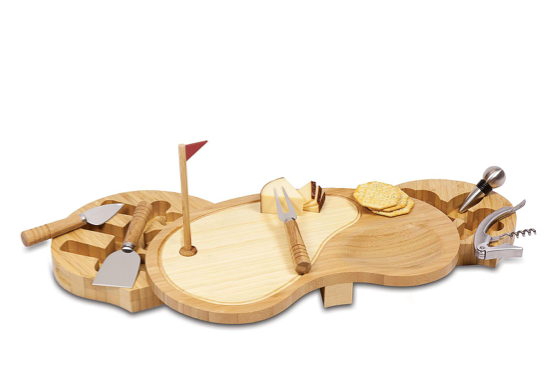 The carrying set contains two beer flight paddles, and six tasting glasses (5 oz) plus an old fashion bottle opener. An essential part of any beer tasting event or a great idea to serve unusual beers for those who likes to explore. An excellent gift for the beer lover! This gift is for the whiskey lover who would admire and enjoy it. 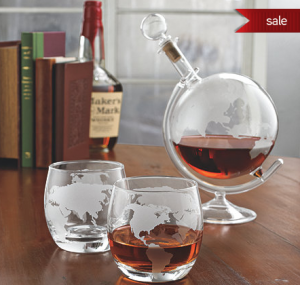 The decorative etching of the world map makes this set elegant and unique. It will be a fantastic addition to any bar! be displayed so he can cherish them every day! The canvas is stretched over a solid wood frame. Personalize it with any title for up to 15 characters and five photos. While this is not a new item and it has been around for years, it is truly a unique one! Only a person like my dad would appreciate it! I gave it to him as a gift almost 15 years ago when this multitool Swiss Army knife was very hard to find in my country. 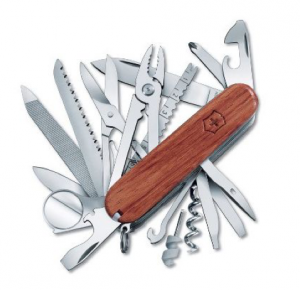 I knew my dad always wanted one as the two dozen tools in one compact design makes it the ultimate utility for city or trail. My wonderful father never leaves the house without it and has used it countless times. He is a very handy man and can fix almost everything with this amazing tool. 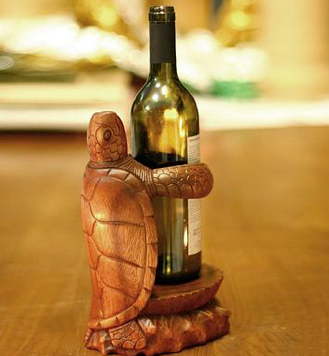 I am absolutely positive that this would make a great gift for the right dad! Why did I pick up this Solar Hand Crank Radio? As we have one and I can highly recommend it for those who love to camp and travel to remote locations. Full sunlight replenishes the battery for a full day of operation, a very precise focus fresnel lens for the darkest of conditions. Mini USB input/output port charges a mobile. The included 600mAh lithium rechargeable battery has twice the charging capacity of the competition. 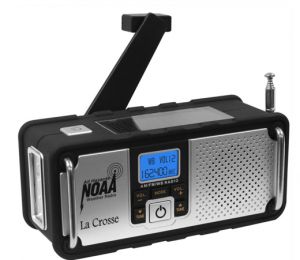 Strong, reliable and sturdy, this NOAA weather radio will exceed expectations. Is your dad enjoying golf? And wine after that? This original board would sure make a great gift! 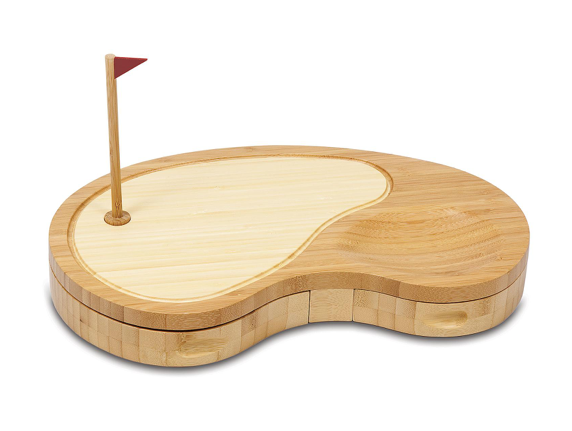 The eco-friendly board is made of a solid bamboo. Includes a removable pin (with magnets). Tools are deposited in a two swing-out trays under the base of the board. 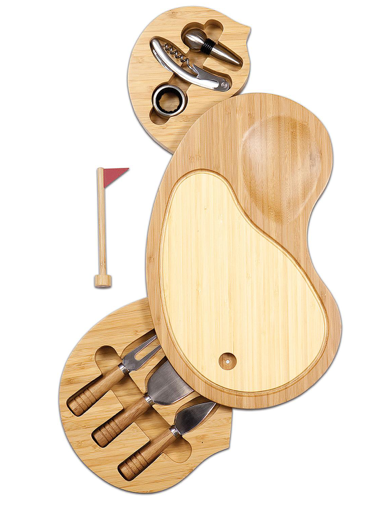 Three stainless steel cheese tools have bamboo handles that favor golf handle grips. Interesting conception blended with functionality and great design! A beautiful Balinese table accessory. The artist who crafted this signature and original piece is Nyoman Karsa. He shares that before making any sculpture he first forms a clear image in his mind and how it would look on a piece of wood. He loves working in his own studio creating beautiful and at the same functional wood accessories. This is a Novica Certified gift for top quality and includes free gift packing. Premium gift wrap is available. I choose this tablet stand with a stylus for few reasons. I love to cook, and I use my iPad in the kitchen to watch videos with new recipes. 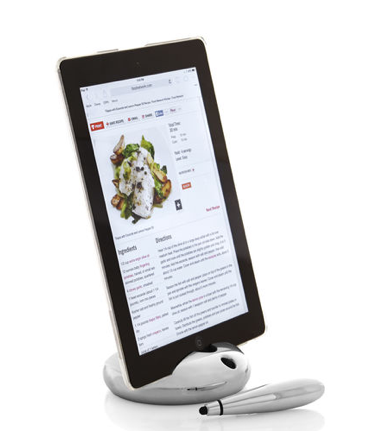 The stands I had before did hold my iPad however when I start using it in the kitchen they are not the best choice because they collapse. Also, like to use the stylus as my hands get all messy so with my other stands I kept losing the stylus. This stand is a different story. Does not take a lot of space. Your tablet is secured enough. The rubber tipped stylus is intended to work with any devices and fits right in the hole when not in use! Your tablet is protected from spills and breakage. It is very convenient while cooking and using it. The fact that you can place the stylus back to its place so you won’t loose it is neat. This stand is excellent for desks too so the way you want to use it is up to your needs. If your dad loves to experiment in the kitchen or he wants his desk little more organized than this should be a nice gift for him. Are those one of the best gifts for dads? You decide! 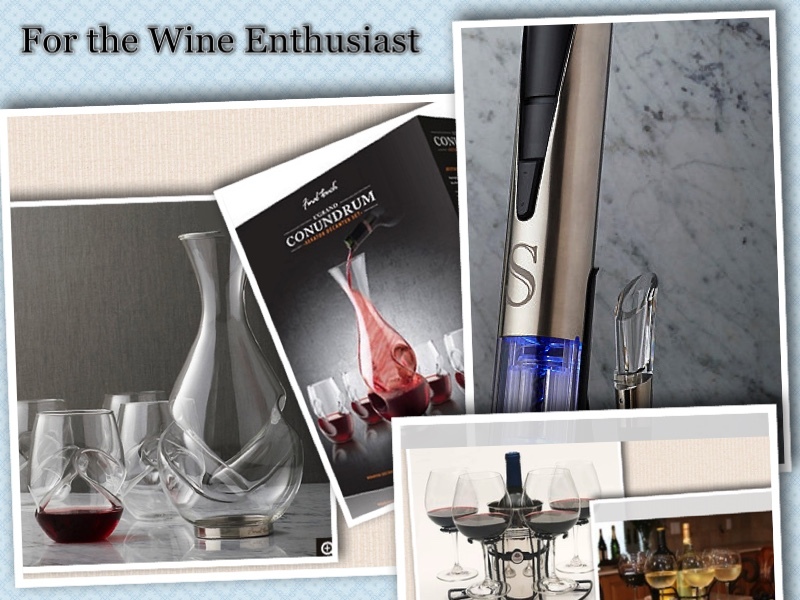 Take a look at few more great gift selections that you might also like! 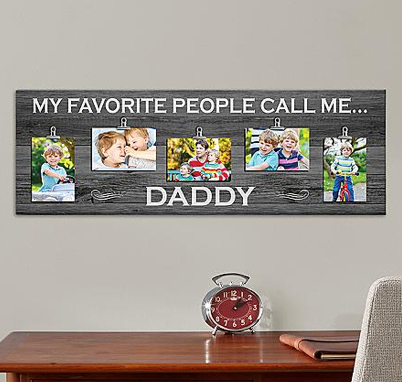 I would love to hear your thoughts on what kind of unique gift ideas for dad you have in mind! Love your site! Glad I came across this site as I am always struggling for gift ideas for my dad, I just end up buying him liquorice allsorts every time, which isn’t very exciting. I think the personalised craft beer set is perfect for my dad! Might bookmark this site and come back to it for Christmas gift ideas. Hi Jenny, thank you for taking the time to comment on my post. I am glad you like my site and enjoy reading my article. Feel free to subscribe if you want to stay tuned! Nice post on father’s day. I think it gets overshadowed by mother’s day. My dad passed away 35 years ago. I didn’t know the origin of Father’s day. Very interesting. 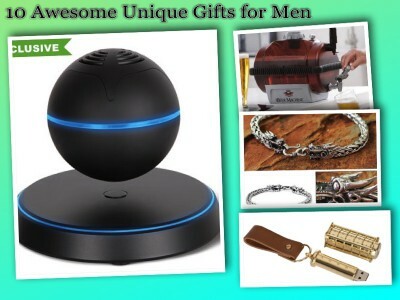 Nice gifts for dad. 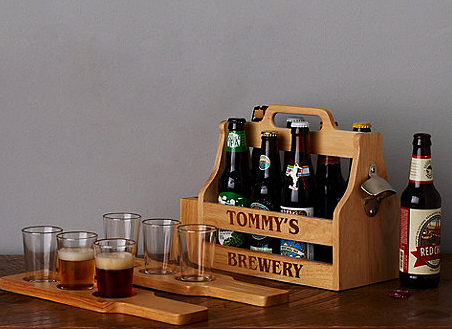 Especially like the craft beer set with the sampler glasses and paddle. There is a bar near me that has that stuff. Would be cool to have at home. Hi Kevin, and thank you for stopping by and commenting. Sorry to hear that your Dad is not with you anymore. I also feel that Father’s day gets overshadowed by Mother’s day. Hope my gift ideas would turn out to be a delightful discovery for many people. You can buy a gift for yourself too, right? What a fantastic post. I loved reading the history of Fathers Day, which is a complete new knowledge for me. I have also learned that it’s the 3rd Sunday of June, which I never realised until now. I had previously worked on the basis of last minute presents when I find out. Thanks to you, now I can plan ahead. As an aside, just a bit of what you mentioned as an introduction, I wonder why Mothers Day is different in every country. It is so confusing. Hi Chuka, thank you for your kind comments! I am happy to hear you that you loved my post! As of the Mother’s day being different in every country I believe is because of the different cultures and events perhaps. Some countries don’t even have Father’s Day! Thank you again for stopping by and visiting my post!